Aftool manufactures a range of cold chisels, brick and electricians bolsters, crowbars, wrecking bars, pinch bars, tommy bars and marlin spikes. All iron tools are manufactured from hexagonal steel bar in 12.8, 16, 19.2, 22.4 or 25.6mm diameter depending on size. A range of specialty bars are made to order. 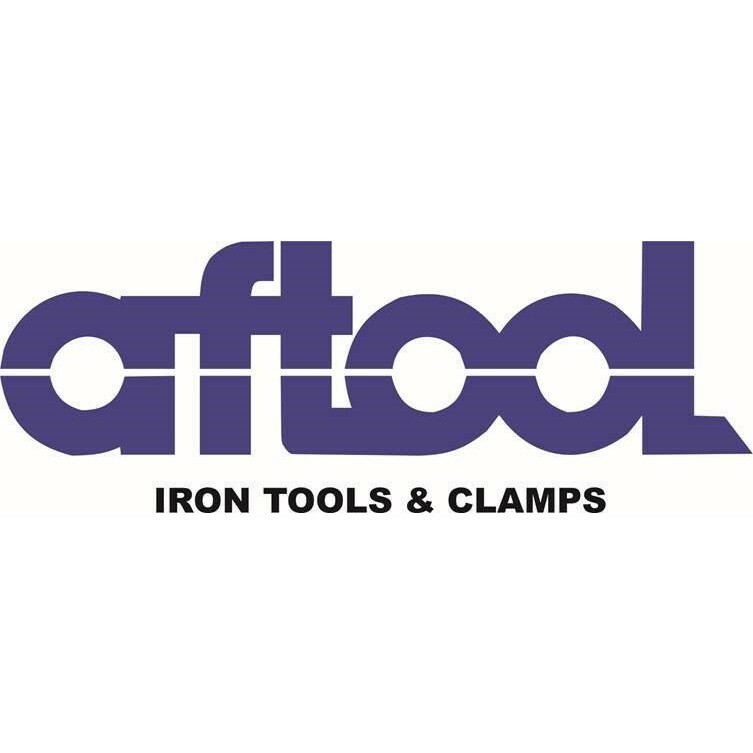 Aftool also manufactures a range of G- and Sash clamps.